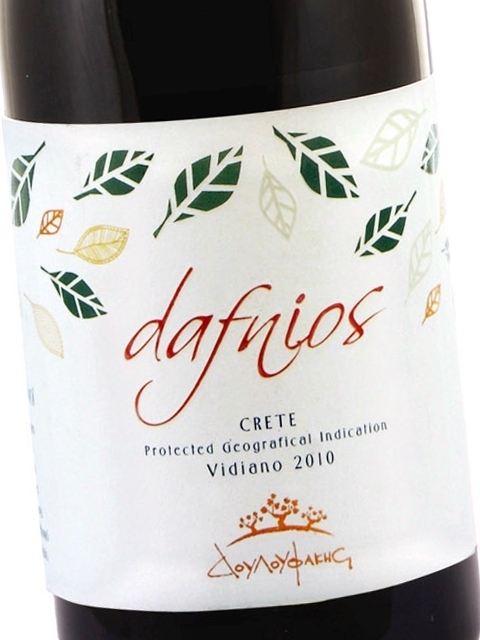 Vidiano is a white variety from Crete. 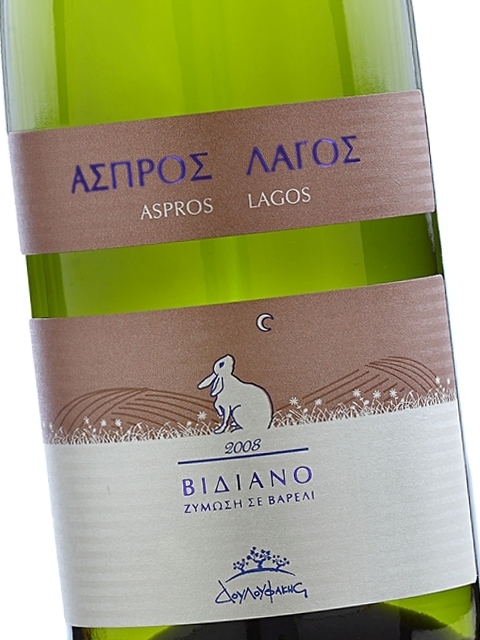 It gives wines with a yellow-green colour, complex aromas, which bring to mind ripe peach and apricot, among others, as well as a touch of aromatic herbs and a mineral character. In the mouth, they are full and have a high alcohol content, which is balanced by their moderately high acidity. The style of Vidiano can be rich when matured in a barrel.